At 23, former high school football player Phillip Walker felt healthy enough to hold down two fulltime jobs in Lexington, North Carolina. During the day, he helped turn out dining room chairs at a furniture factory then went home to run his own landscaping business on the side. Walker had always had headaches, but didn’t think too much about them. He’d always just pushed through. One day in March of 2018, however, he found himself in such pain that “I had to call my sister to come get me because I didn’t feel like it was safe to drive,” he said. A doctor prescribed migraine medication. But when that didn’t help he landed at Novant Health Thomasville Medical Center, where a CT scan revealed a mass the size of a large apple. It started near the tip of his nose and went up to the brain. Walker was diagnosed with a rare cancerous tumor known as a SNUC, or a sinonasal undifferentiated carcinoma. The condition only had 318 reported cases in the United States between 1973 and 2010. He found himself at the start of a long journey he could not have imagined. 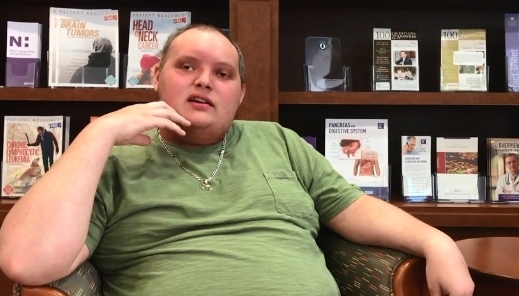 The first big step was to undergo a complex surgery lasting more than 9 hours at Novant Health Forsyth Medical Center in Winston-Salem, North Carolina. Walker’s case would require a coordinated team of specialists. Neuro-oncology has become a strength at Forsyth Medical Center in the past two decades. And it would take every bit of that expertise to give someone in his condition a fighting chance. Surgeons used an invasive technique that allowed them to reach behind the eye sockets to get at the tumor. 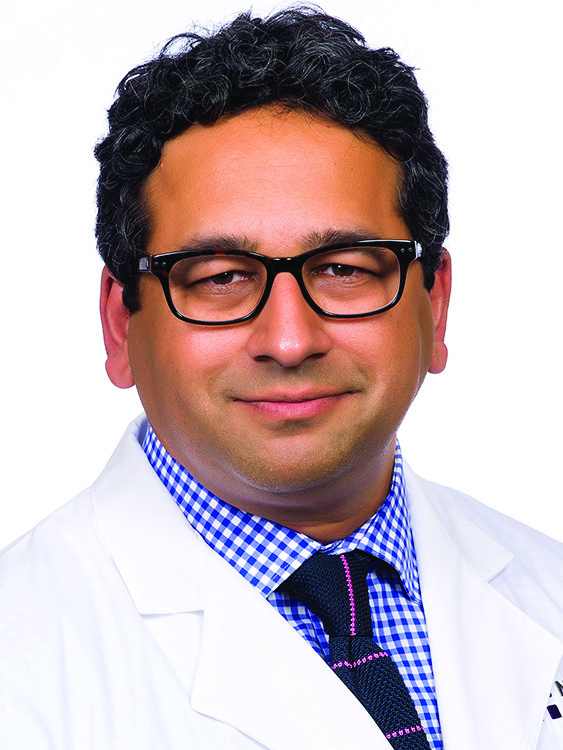 Novant Health neurosurgeon Dr. Rashid Janjua worked painstakingly from above while ear, nose and throat specialist Dr. John Willis simultaneously worked from below. The surgeons would then meet halfway and remove the tumor in one big piece. To save Walker’s right eye, Janjua and Willis had to leave a small piece of tumor that sat against the eyeball. That piece would be removed later with radiation. “It was a heroic surgery,” said Dr. Eugene Paschold, an oncologist who cared for Walker at the hospital. “I’ve been doing oncology for more than 30 years and this was only the second SNUC patient I’ve seen. It’s a rare tumor to start with and it’s usually in older patients, and he doesn’t have any risk factors. It was really kind of out of the blue." Walker spent about a month in the hospital. After he had his strength back, he was seen on an outpatient basis at the Novant Health Derrick L. Davis Cancer Center, on the campus of Forsyth Medical Center. 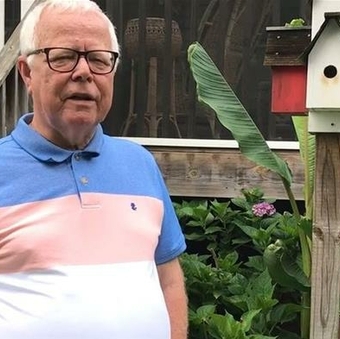 There, he received 35 radiation treatments (five per week for seven weeks), along with chemotherapy once a week to make the radiation more effective. Radiation and chemotherapy caused some side effects for Walker, including nausea, fatigue and difficulty eating, which are not unexpected in his case. 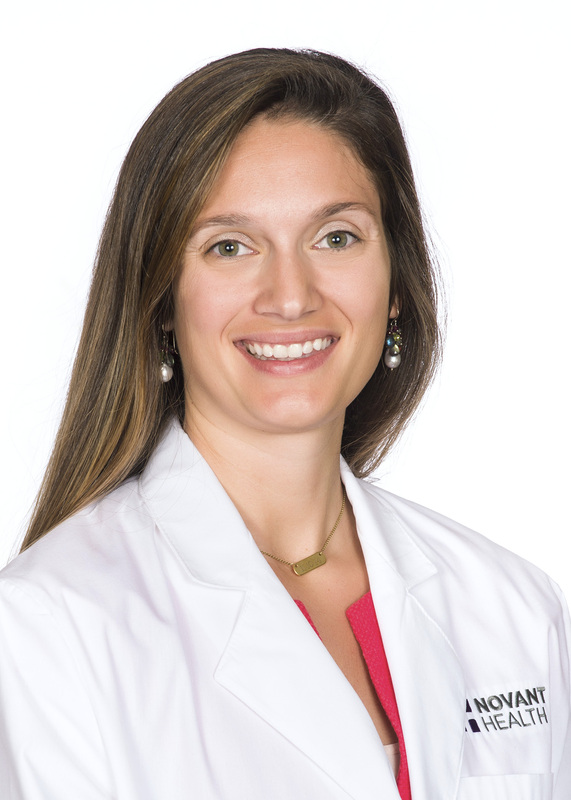 “His tumor was located in a very bad place, and that’s where Dr. (Ileana) Jacks and I came in,” said Dr. Kelli Reardon, who oversaw Walker’s radiation treatment. She worked with Jacks, who specializes in chemotherapy for tumors in the ear, nose and throat areas. “It’s a pretty sensitive area near his optic structure where his vision is located, and with it being close to the brain, you can get a lot of swelling with the treatment, and that’s why nausea can be persistent afterward,” Reardon said. The good news: Scans following his radiation and chemotherapy showed that Walker was cancer-free. Reardon said it’s hard to give a long-term prognosis in cases like Walker’s because his tumor was so rare. While cancer-free scans are an encouraging sign, Reardon said the biggest indicator will be if Walker is doing well a few years from now. 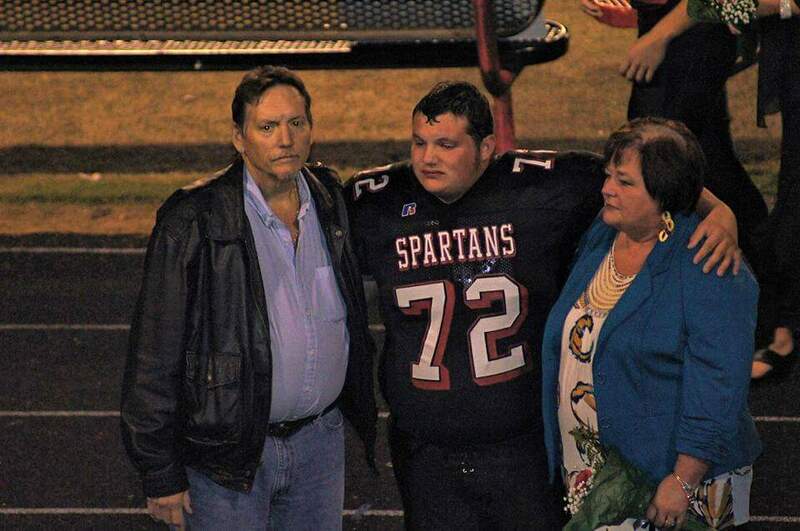 Phillip Walker with his late parents, Dana and Tammy Walker, during his senior season at Central Davidson High School. Walker said it was difficult at first for him at first not to feel like a burden for those around him, but that he’s grateful for family and hospital team members who have helped him. And it took all of them working together in harmony to get him to where he is now. His girlfriend, Tori, has been there to help him at home. And his sister and next-door neighbor, Courtney, has been with him every step of the way in the daytime, helping him get to his many appointments. Walker and his sister have already been through so much as a family. When Walker was 18, his father died of liver cancer and at 20 his mom died of a heart attack. Both parents were just in their 50s. Those losses, Walker and his sister say, make their bond all the more important. To stay upbeat, Walker said he tries to just continue being the fun-loving uncle to his three next-door nieces who call him Bubba. When things have been hard, Walker has tried to focus on the positive: help from a loving family, the delivery of expert care and the new friends he’s found along the way. At Novant Health, our neurosurgeons are integral members in our comprehensive stroke and neurosciences teams, which also include neurologists, neuro-oncologists, interventional neuroradiologists and specialized nurses.